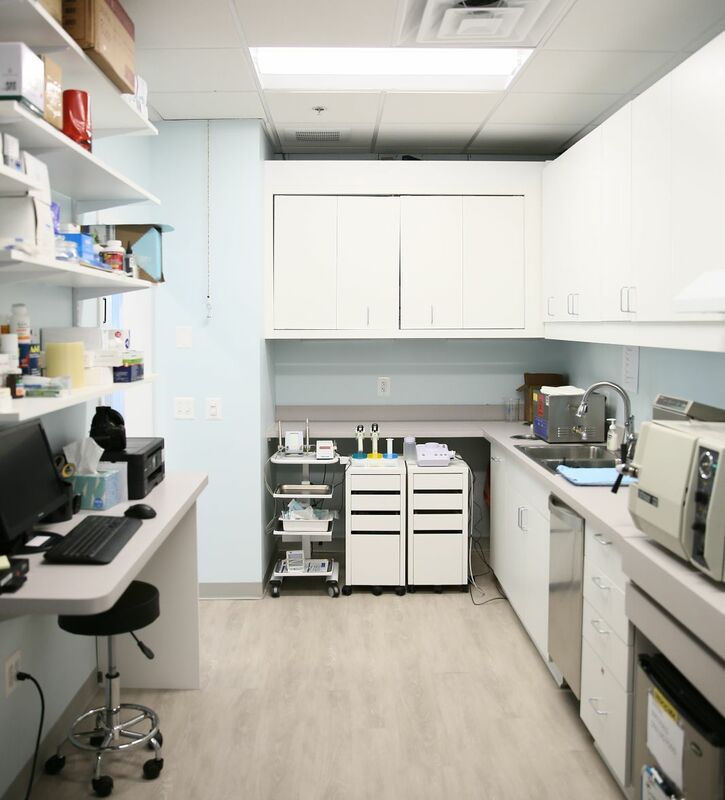 During routine exams, Dr. Merguerian will thoroughly assess your dental health and catch any dental issues before they become bigger problems. At Waterfront Dental, we offer thorough, gentle cleanings and services such as scaling and root planing to protect your mouth from periodontal disease (gum disease). Our amalgam-free practice provides safe, natural-looking fillings to keep your smile healthy and confident. According to the American Dental Association, you should see a dentist for a checkup every 6 months. 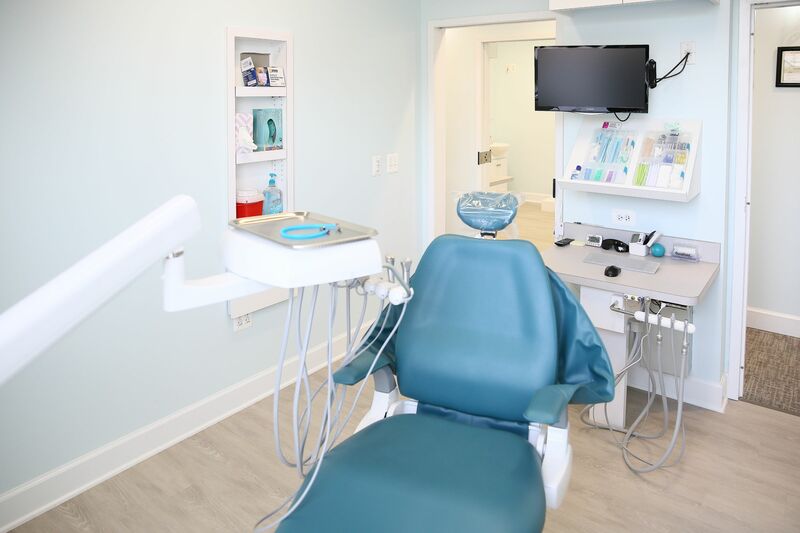 During your routine exam, Dr. Merguerian will examine your teeth and gums for signs of any dental health issues and address them with a personalized treatment plan. Your teeth will be thoroughly cleaned to avoid any plaque or bacteria build-up. These appointments are key to maintaining optimal dental health. Call us today to schedule a checkup! If you have a cavity that needs to be filled, Waterfront Dental will use mercury-free fillings, as opposed to silver dental amalgam, to protect your teeth from further damage. Amalgam-free fillings are tooth-colored and look natural, so you won’t have unsightly metal in your teeth after your treatment. If you have a cavity, give us a call today to go over your options! Periodontal disease is a common dental health issue that affects millions of Americans. This disease (also known as gum disease) is caused by lack of proper dental hygiene, and occurs when plaque and bacteria build up under your gums. At Waterfront Dental, we offer scaling and root planing to remove bacteria build-up from your teeth and keep your gums healthy. Call us today to schedule an appointment to prevent gum disease.